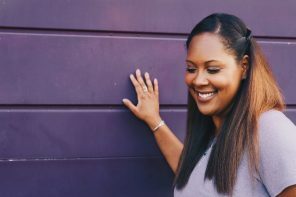 Protective styles are great for growing and maintaining the length of your natural hair, but they are only effective if the hair underneath is well taken care of. Moisturize. It is important to moisturize your hair before installation and while wearing a protective style. Deep conditioning treatments are a must in prepping your hair. You can do this with homemade DIY recipes, such as, honey and coconut oil, or even store bought deep conditioners, such as, Cantu Shea Butter Deep Treatment Masque. You should moisturize you hair while wearing these styles as well. You can do this with steam from your shower, or a spray bottle with water or Aloe Vera juice. Also, regularly oil your scalp with your choice of oil. 2. Protein. Protein treatments are important in maintaining length and preventing breakage. 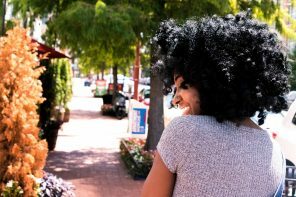 Protein keeps your hair strong and allows your hair to be able to withstand the weight of protective styling; minimizing breakage. DIY protein treatments utilizing egg and mayo are great. You can also use store bought protein treatments, such as, ApHogee 2-Step Protein Treatment and Balanced Moisturizer. 3. Trim your ends. 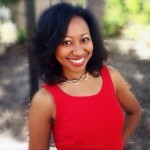 Trimming your ends is important in maintaining length and overall health of your hair. Beginning with healthy ends will ensure that your ends don’t come out damaged and split when you take out your protective style. 4. Take breaks. Protective styles are great when you don’t have time to do your hair everyday, but your hair should get a break of at least 2-3 weeks for some much needed care. During this break your hair needs deep conditioning sessions and protein treatments in order to add back the moisture and strength it may have lost during protective styling. 5. Begin with healthy hair. Overall healthy hair is always important. In order for a protective style to be fully beneficial, it is necessary for your hair to already be healthy. 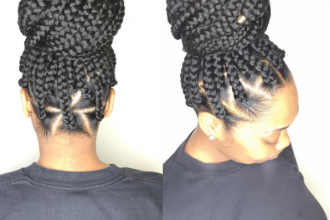 Protective styles are not a way to heal your hair, but a way to maintain its health. If your edges are weak and you install a protective style to your hair, you’ll risk hair loss which could be permanent. Be sure to talk to a professional before installing styles that could place tension on your hair. 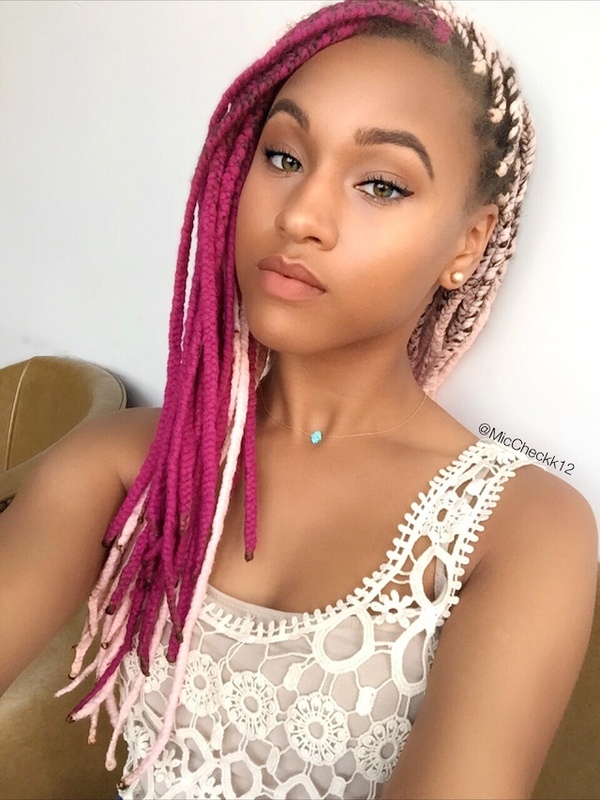 How do you prep your hair for protective styles? Let us know.